Forbes recently posted its list of top U.S. cities that offered the best opportunities and Cincinnati was on it. The magazine analyzed median home prices of cities with populations exceeding 150,000; unemployment rates; and population growth (especially those aged 35-39) to create the rankings. Read the article here. 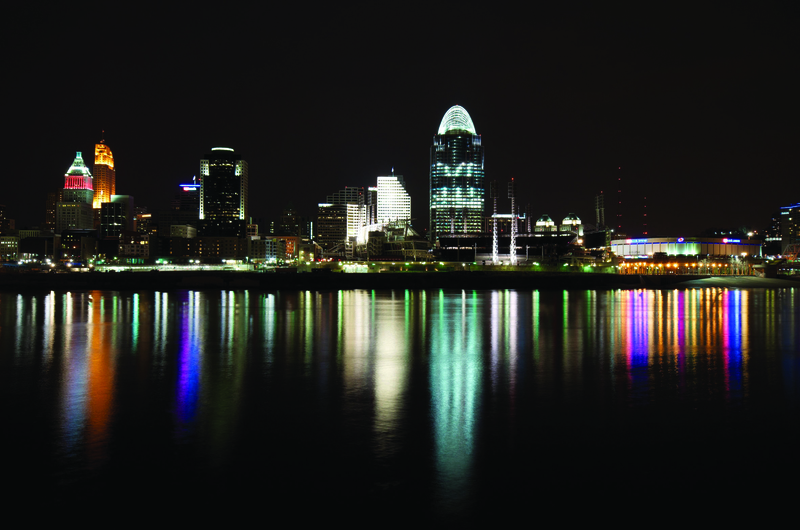 What does Cincinnati offer? Per Cincinnati Mayor Cranley, the city has more Fortune 100 companies than any other American city. The city also has a strong revitalization of its urban core. What city topped the list? Columbus, Ohio! This entry was posted in Communities and tagged Cincinnati best city for opportunities, Forbes Magazine by susanaknabe. Bookmark the permalink.